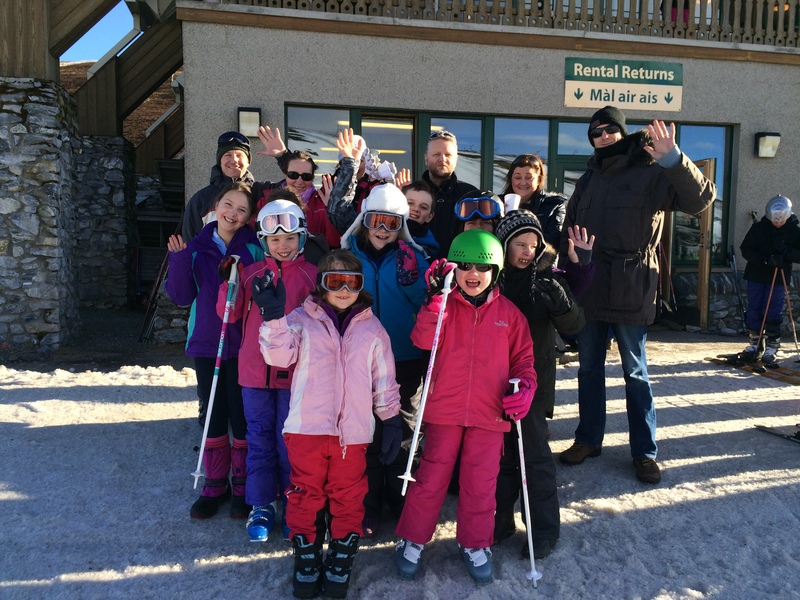 I’ve had a lot of brilliant days at Daviot, but I have to say, the parent-pupil skiing trip Rory’s mum organised last year has to be one of the best. 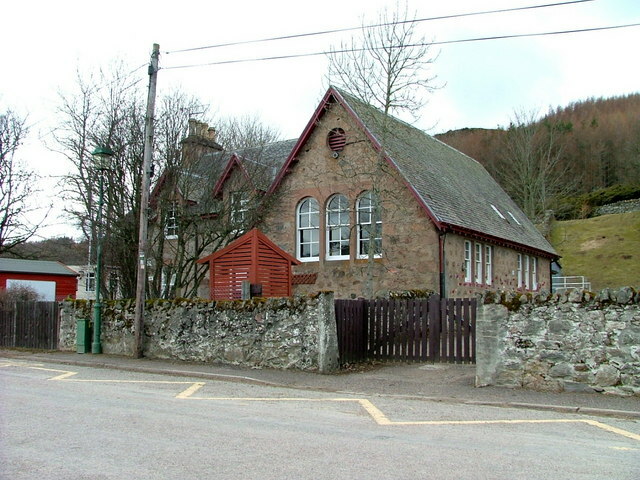 Fiona has very kindly got the school another fantastic deal to visit the Lecht this year. But, due to the late snow, we have to be quick – so I am hoping to organise it for Thursday 10th March. All expenses for pupils will be covered by the school fund. Parents are welcome too – if they can make it – but we will need to ask for a contribution to cover the cost. Sadly, the humour of watching me trying to ski will not be there this time – due to a back injury (honest), but fingers crossed – the weather will be as brilliant as our last visit to the Lecht. More information to follow… Thanks, Fiona! This entry was posted in Uncategorized on February 28, 2016 by daviotblog. If parents have any empty cereal boxes at home, we would welcome them at school for our P6/P7 bridge building project with Mr Williams on Thursday. Thanks for your support. Just a quick post to remind parents that our P7 pupils are going to Drakies tomorrow afternoon. They will arrive at lunchtime – and then they will Join their P7 class for the Skills for Work Project. The pupils will be back at Daviot before 3 pm, so transport arrangements will not be affected. Sadly, this was Lilian’s last week at Daviot. The pupils learned lots of Scottish songs and rhymes from her – and they had great fun learning them too! We hope Lilian comes back to Daviot very soon!